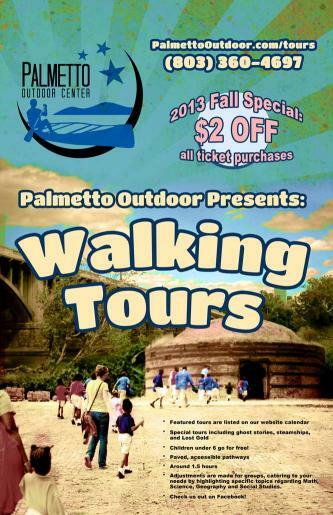 It's amazing seeing how far Palmetto Outdoor Center (POC) has come. Every year it grows! Interested in a video profile for your own business? Contact Us.